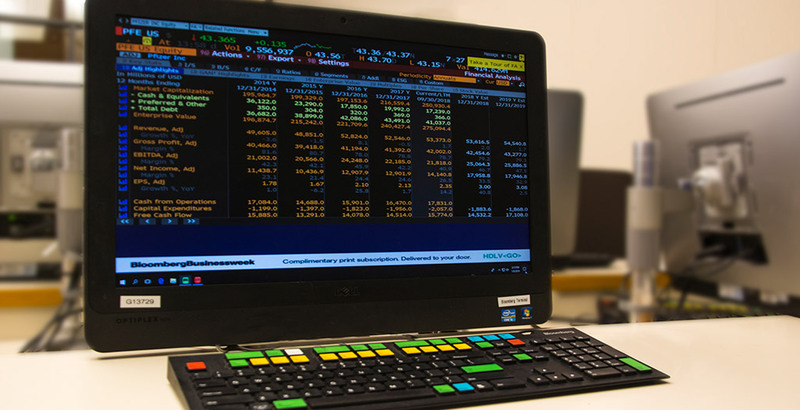 Drexel LeBow provides research resources for students and faculty including access to the Trading Lab, Bloomberg Terminal Room, behavioral lab and a wide range of datasets. Our state-of-the-art Finance Trading lab is located on the first floor of Gerri C. LeBow Hall. Students enrolled in Applied and Advanced Portfolio Management manage Drexel LeBow’s equity portfolio, which consistently outperforms its benchmark.